The choir start their 35th year of performing in 2018, ending 2017 with their yearly Christmas celebration with Christmas concerts at St Mary’s Church in Radcliffe, where not only the choir sings but guests also perform; once again the Radcliffe Junior School Choir charmed the audience and the Newstead Brass Band delighted them with their excellent playing and enthusiastic performance. It is one of the basic tenets of the choir that new and upcoming talent should be given an opportunity and a platform to shine, as well as joining forces with established choirs and musical ensembles. In 2017 the choir performed with guitarist Adam Watson, soprano Alicia Hill, mezzo-soprano Olivia Caputa, flautist and multi-instrumentalist Chris Hill and clarinettist Matt Glendenning plus the Norwich Phoenix Choir and the Beaufort (Ebbw Vale) Choir. Every year the choir seeks to expand the number of soloists that join them. 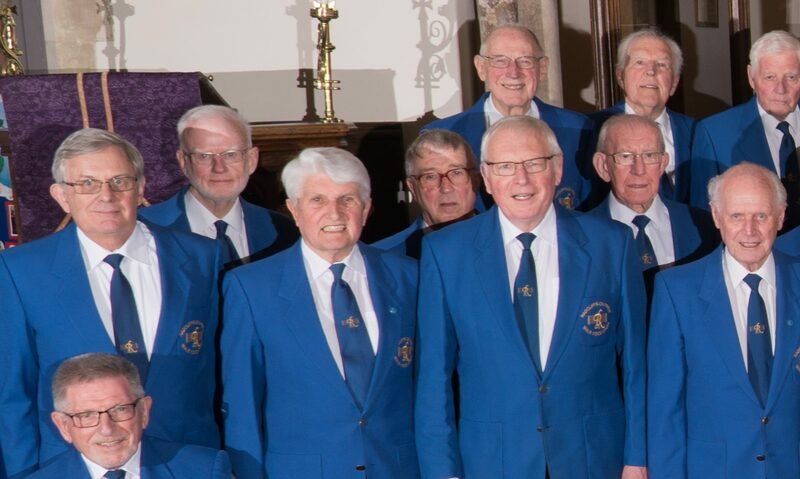 Since they were founded the choir has raised an estimated £400,000 plus for charity, fund-raining being a principal objective of the choir by assisting and supporting charitable institutions; in addition to studying and practicing choral music to foster public knowledge and appreciation of such music by public performance. In 2018 the choir will be as busy as ever, performing locally on Saturday 3rd February at Bingham Methodist Church, starting at 7.30 with the young soloist the Flautist Katie Miller from Toot Hill School. This will be followed by a workshop, details which will be available soon, from the choir, followed by a March engagement on Saturday 3rd March at The Crossing, Worksop starting at .7.30 with a young soloist from Worksop College. The choir is then then further afield at Ely Cathedral and Godmanchester around Easter.